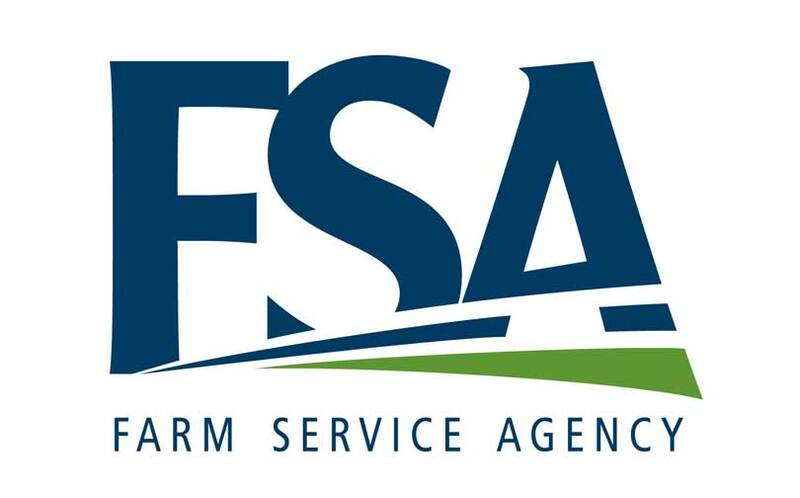 U.S. Secretary of Agriculture Sonny Perdue announced all Farm Service Agency (FSA) offices nationwide will soon reopen to provide additional administrative services to farmers and ranchers during the lapse in federal funding. Certain FSA offices have been providing limited services for existing loans and tax documents since Jan. 17, and will continue to do so through Jan. 23. Beginning Jan. 24, however, all FSA offices will open and offer a longer list of transactions they will accommodate. Additionally, Perdue announced the deadline to apply for the Market Facilitation Program, which aids farmers harmed by unjustified retaliatory tariffs, has been extended to Feb. 14. The original deadline had been Jan. 15. Other program deadlines may be modified and will be announced as they are addressed. The U.S. Department of Agriculture has temporarily recalled all of the more than 9,700 FSA employees to keep offices open from 8 a.m. to 4:30 p.m. weekdays beginning Jan. 24. Trump has signed legislation that guarantees employees will receive all backpay missed during the lapse in funding. For the first two full weeks under this operating plan—Jan. 28 through Feb. 1 and Feb. 4-8), FSA offices will be open Mondays through Fridays. In subsequent weeks, offices will be open three days a week—on Tuesdays, Wednesdays and Thursdays—if needed to provide the additional administrative services. Farmers and ranchers who have business with the agency can contact their FSA service center to make an appointment. With the Office of Management and Budget, USDA reviewed all of its funding accounts that are not impacted by the lapse in appropriation. USDA further refined this list to include programs where the suspension of the activity associated with these accounts would significantly damage or prevent the execution of the terms of the underling statutory provision. As a result of this review, USDA was able to except more employees. Those accounts that are not impacted by the lapse in appropriation include mandatory, multiyear and no year discretionary funding including FY 2018 Farm Bill activities. Updates to available services and offices will be made during the lapse in federal funding on the FSA shutdown webpage. Programs managed by FSA that were re-authorized by the 2018 Farm Bill will be available at a later date yet to be determined.